Amdavad Ma Famous is a documentary film on Uttarayan festival in Ahmedabad. Hardik Mehta's directorial venture, Amdavad Ma Famous which won the award for Best Non-feature Film at the 63rd National Film Awards 2015, will now stream on Netflix. 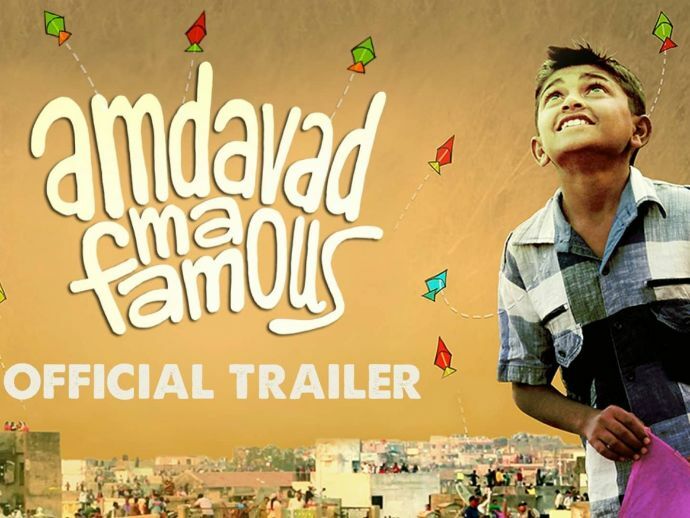 Amdavad Ma Famous is a documentary film on the Uttarayan festival in Ahmedabad. The story revolves around 11-year-old Zaid, a boy-next- door who is in love with flying kites and how he turns into an aggressive and a passionate kite-runner until he encounters a hurdle which prevents him from flying kites. How he fights to celebrate the much loved and biggest festival makes up the rest of the story. Before Amdavad Ma Famous, Mehta was an assistant director for movies like- Road, Movie (2010), Lootera (2013) and Queen (2014). It really is a must-watch film!